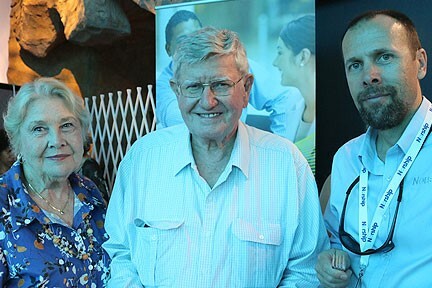 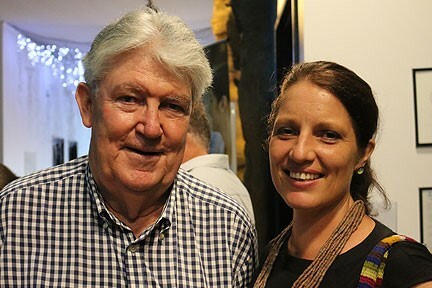 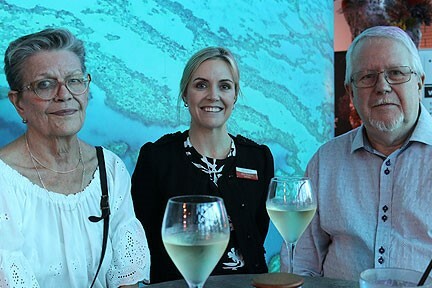 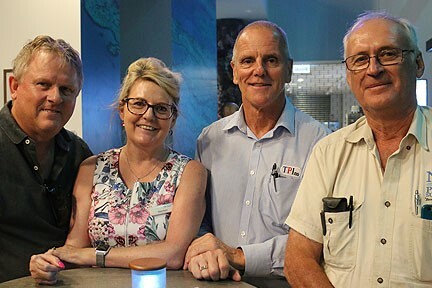 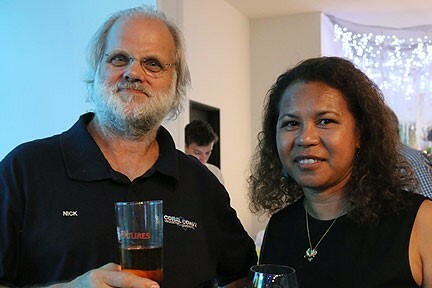 The last Tradelinked business networking in Cairns for 2018 was held on Tuesday 27 November at Aqualuna, Cairns Aquarium. 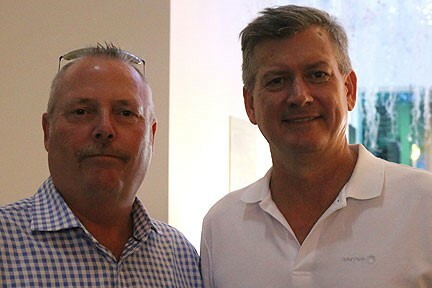 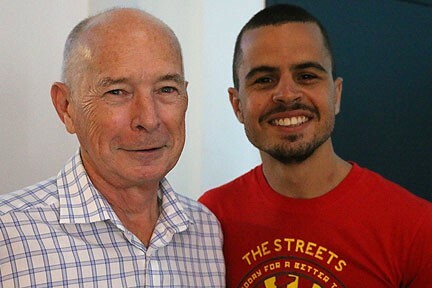 Thanks to Gordon and his team for reorganising their space to ensure we were in air-conditioned comfort. 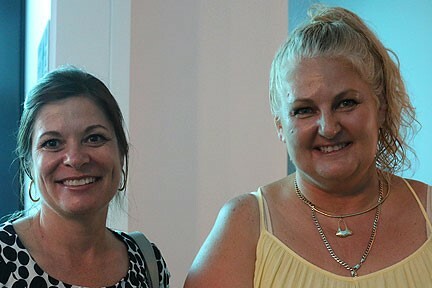 Also thanks to the 50+ people who braved the heat to join us. 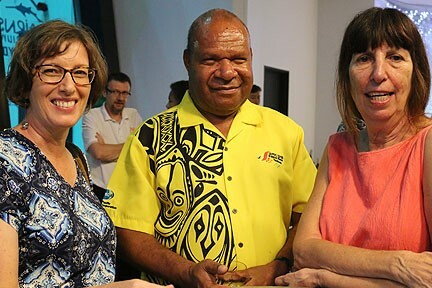 Luke Kulimbao, PNG Consul in Cairns shared his thoughts from his time at APEC recently and we thank him for his. 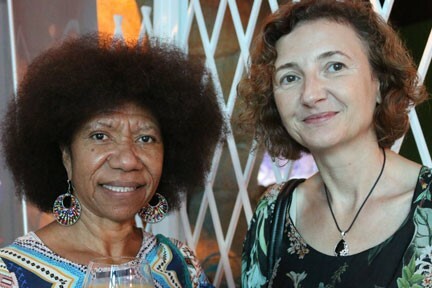 Sounds like the next few years could shape up to be very busy for astute businesses here and PNG.